Chef Graham Campbell first came to my attention when he represented Scotland in series six of The Great British Menu when he went head to head with Glasgow based chefs Jimmy Lee from Lychee Oriental and Jacqueline O'Donnell from The Sisters. Despite his best efforts and some pretty inventive cooking,Graham didn't make it through to the latter stages of the competition. That said, after seeing the show, I quickly added Graham to my 'Chefs I'd like to cook for me' list. The opportunity to score Graham from the list came recently when I was asked to review Castlehill Restaurant in Dundee. I hope to publish the review very soon but in a little prelude to that, I managed to chat with Graham after the busy lunch service and put my 5 Questions to him. I knew that we were in for a treat as Graham has a wealth of experience picked up over the years. 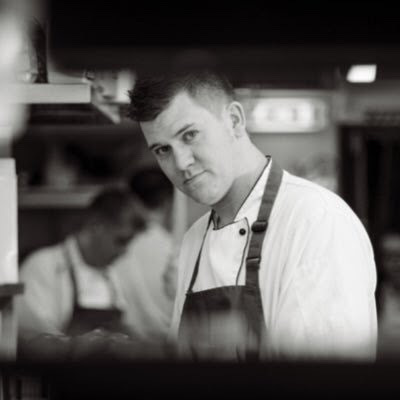 From his first kitchen job in Oban through, Rochdale at Nutters Restaurant, Paul Heathcote's Longridge, The Ballachulish House in Fort William where he became the youngest Scottish chef to be awarded a Michelin Star, the Lake of Menteith Hotel in Perthshire before a stint at The Monastery in Manchester until he took over the kitchen at Castlehill Restaurant. Graham has earned his stripes and maybe now a star isn't far away with Castlehill being tipped as the first restaurant in Dundee to be recognised by the Michelin inspectors. Started way back when I was 15 in Oban. I didn't really see it as a career but I fell in love with it. What’s the best piece of advice you would give to aspiring chefs? "Listen" and get in with a head chef who is a leader - Someone that is willing to get in the thick of it with you, not just a head chef that sits in a office and comes through for service. Ideally, I would like to see us in a bigger premises for Castlehill Restaurant and a maybe a few more outlets trading under the brand. If you could only cook of your recipes, what would it be & why? It would have to be my highland venison infused with Douglas Fir. The flavour that comes from Douglas Fir is just amazing! 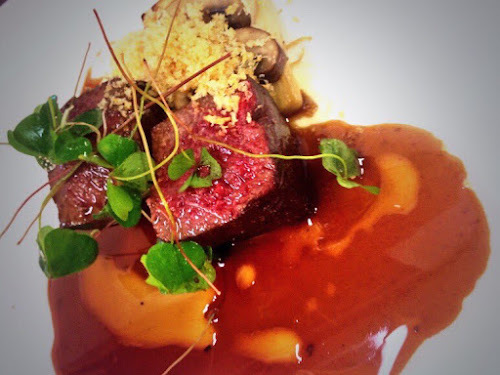 When you mix that with the gaminess of the venison, they work wonderfully well together. 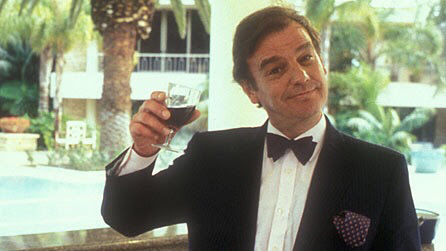 I would have to invite Keith Floyd. Growing up, I loved watching him on TV, traveling all over the world. It was great to see Keith get so excited with the ingredients and show a real passion for cooking. We would enjoy a three course meal with scallops, braised oxtail and chocolate soufflé featuring on the menu. 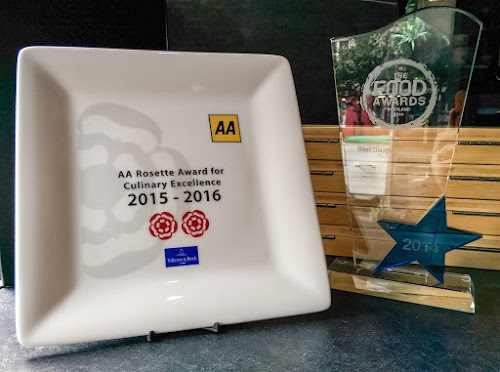 We loved our lunch at the 2 AA Rosette Castlehill Restaurant (full review coming soon) and after having Chef Graham serve up a creative tasting menu, myself and Nicola are already looking for a reason to get back up the east coast and back to Castlehill. I would like to thank Graham for taking time out to answer 5 Questions and wish him every success in the future. 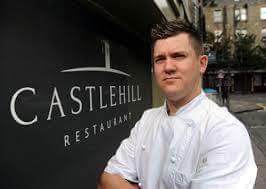 Keep up to date with news from Castlehill Restaurant on Facebook and Twitter. That was interesting. Thank you for those http://customwriting-s.com/ posts, I liked them a lot. I hope that you'll add more of them here.